OFFERING BLENDED RATES ON TRI-MERGE CREDIT REPORTS AND THE FULL LINE OF CREDIT SERVICES FROM EXPERIAN, EQUIFAX, AND TRANSUNION. Mortgage Service Provider’s partnership with a CRA that has been in business for over 100 years allows us to offer discounted rates through the benefits of aggregated volume as well as stellar service & quality. Secure and web-based tri-merged credit reports that are easy to read, and integrates with all major LOS and Fannie and Freddie. Additional customized pricing and product options are available including trending, re-submissions. 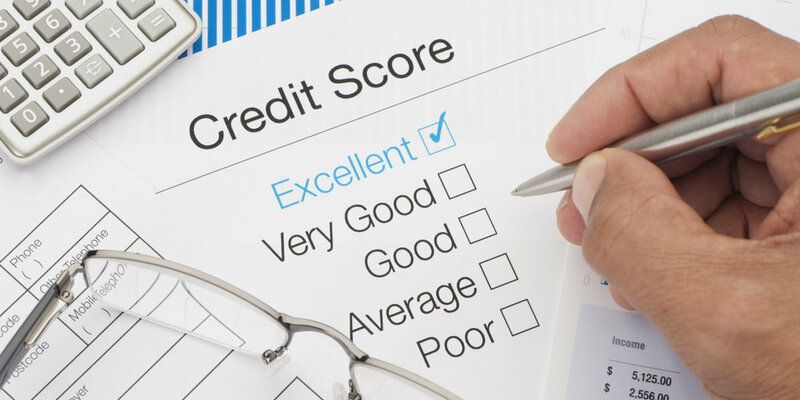 Prequalify with accessing only one credit repository, and adding the others once the initial report meets your guidelines – saves you time and money upfront! Contact our sales office for assistance in identifying the appropriate solutions today. Copyright © 2017 TriVerify LLC. All Rights Reserved.